Thank you for your support! We had a great summer in 2018!! 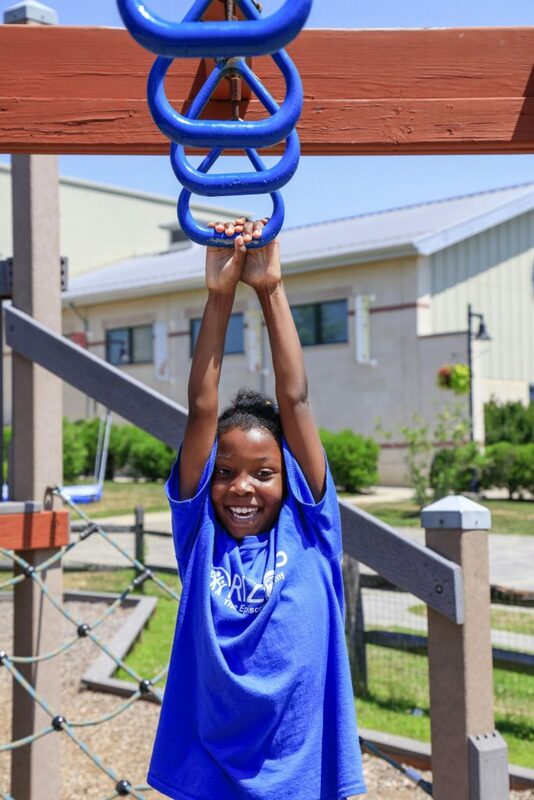 Summer program 2019 – June 24 – August 2nd, 2019 (July 4th is a program holiday). Last Day Dismissal is 12 noon on 8/2/19. (Busses will depart Frederick Douglass at 8:15 a.m. and return at 12:45 p.m.; depart Ardmore Avenue at 8:30 a.m. and return at 12:30 p.m.).